Yes – unicorns do exist. 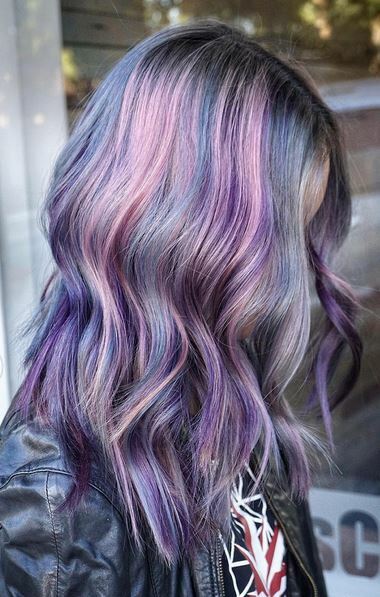 Amazing color by Jeffrey Robert. Check out his IG page for more amazing pastel perfection.